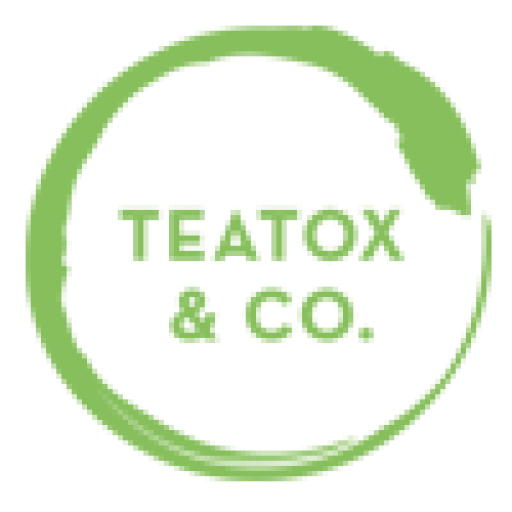 How Toxic People Damage Our Health - Teatox & Co. Welcome back, dear! Still in the new year spirit, let’s detox and renew our health—not just physically, but also mentally. As discussed on the previous blog, can we agree that toxic people can be such a harm to our wellbeing? People nowadays may be more and more aware of their health. We eat clean, hit the gym, switch to natural and organic foods… but what we may not realize is that there are other factors that affect our health besides our nutrition intake and exercise. Multiple researchers have proven that the quality of our relationship with others affects our health just as much as our food, drink, and exercise. 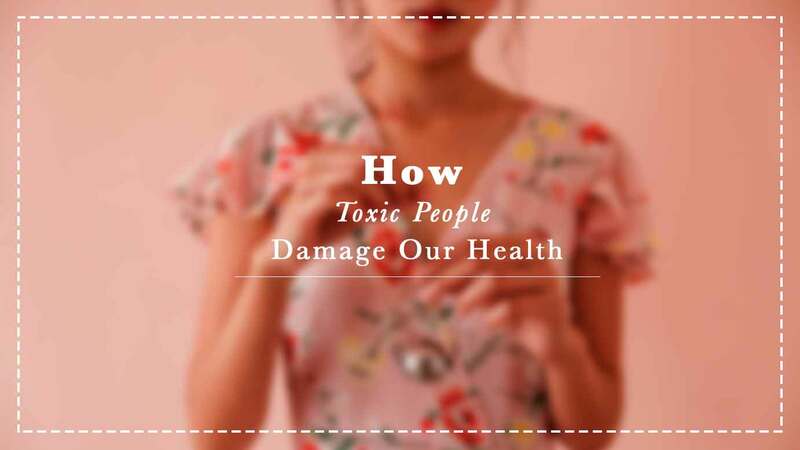 So what happens to your health when you are surrounded by toxic companions? Toxic people can get into your head and mess with your mental health if you stay around them long enough. They can start by ruining your self esteem and twist your self worth. They usually say things like, “It’s your fault!”, “You can never do it right”, and other things that make you feel like you’re never good enough. If you don’t have a strong belief in yourself, you will end up letting them define you and lowering your self esteem. 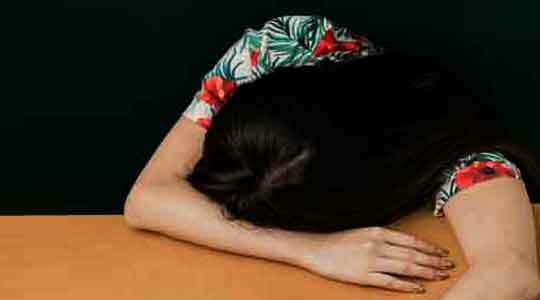 Having low self esteem makes it hard for you to enjoy your life, and can result in depression symptoms. Stress is one of the most obvious consequence of being around toxic people, whether it’s with your family, friends, or partner. Dealing with toxic people causes constant tension in our body, resulting in our body being in fight-or-flight mode all the time. In other words, our body thinks we’re always at war and produces too much adrenaline that causes stress to the body. This can eventually lead to high blood pressure and heart disease. Do you get sick easily? Besides not getting enough rest and a hectic schedule, another culprit that causes your weak immune system may be the toxic people around you! As mentioned before, being around toxic people causes your body to produce many stress hormones. When they build up in the body, these hormones weaken your immune system and make you more vulnerable to both physical and mental diseases. It even makes you more prone to anxiety and shorter lifespan! You may not believe it, but being in a positive environment inside and out is actually the best defense you have against stress. Let’s brew good and fill our life with positivity so no toxic people can poison our happiness and health!